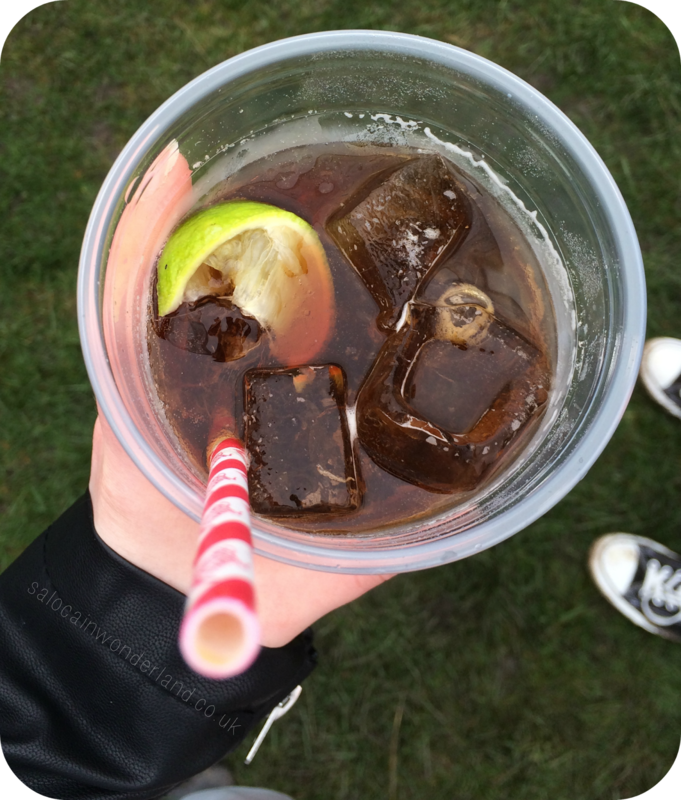 Last September, the Bro and I headed down to Sefton Park to check out the Liverpool Food and Drink Festival. We had an absolute blast, ate some delicious foods and discovered lots of new local brands and businesses we’d never heard of before. 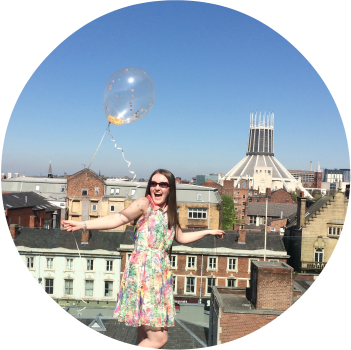 Having had such a great time, when the Liverpool foodies announced there would be a Spring food and drink festival, we jumped at the chance to go. Held in Sefton Park once more, the Spring festival is taking place 5th & 6th April 2015, and talk about a great way to spend your Bank Holiday weekend! We headed down there today to check out what was going on and sample just a few of the tasty treats on offer. Water-logged field and mud up to our knees be damned, the sun started shining and we headed into the park with our stretchy pants on, ready to indulge. We grabbed a drink from the Lancaster Brewery and did a lap of the field, taking note of anything that took our fancy that we wanted to either try or buy to take home with us. Being Easter, there was tons more activities on for the kids this time around too and a fair few less stalls than there where in September. Though we had vowed to try different places to those we visited in September, Thai Pie where back and we couldn’t resist trying another one of their aromatic, flavoursome curried pies. 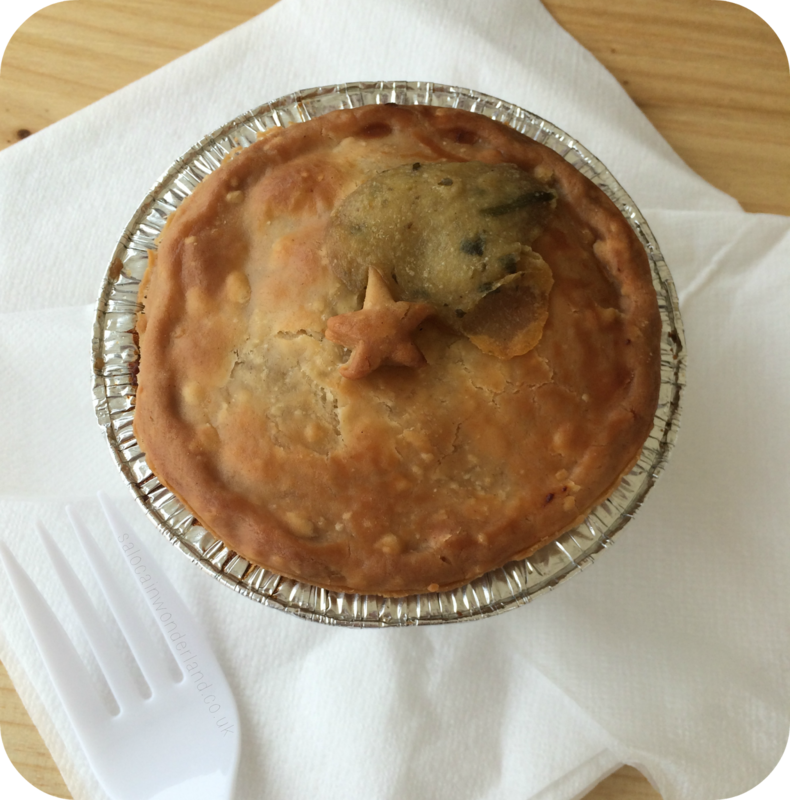 We went for the Thai Green Chicken Curry Pie. It was delicious. Full of flavour with a really light pastry casing. Next up, Button Street Smokehouse. 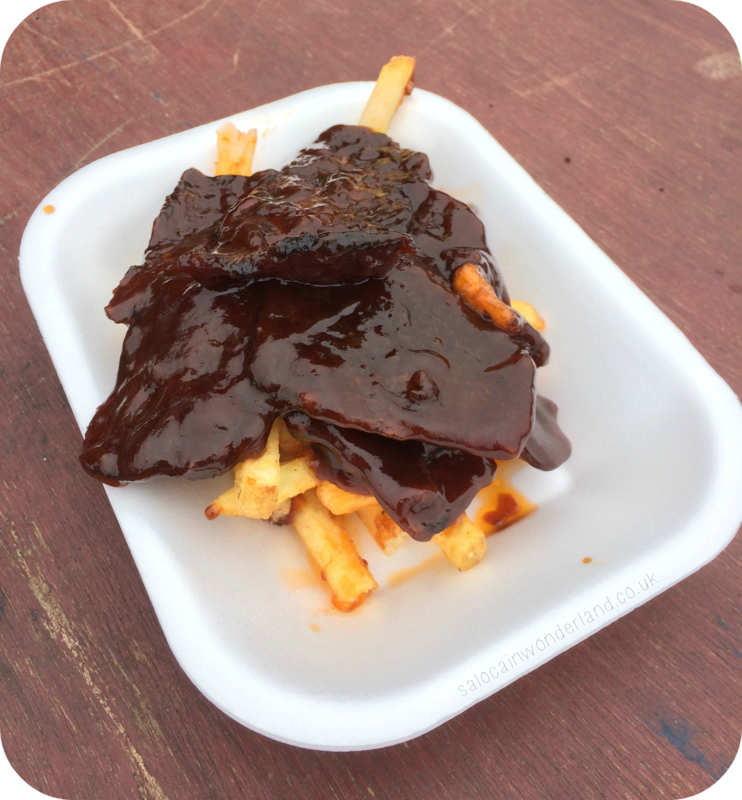 We chose the burnt ends with dirty fries. What are burnt ends? No idea, but it tasted like streaky bacon smothered in a tangy BBQ sauce. I’m not entirely sure about dirty fries either but they had a Nandos salt style coating and tasted pretty good! When I saw Harry Bromptons on Twitter, I got uber excited. I love tea. I freaking love iced tea, and I’m pretty keen on a drop or two of alcohol every now and again so, what do you get when you mix all that tea and love together? London Ice Tea, that’s what. It actually just tasted like a really sweet ice tea, you’d have never have known there was alcohol in there. Super refreshing and the perfect palette cleanser. I admit, I’ve no idea where we got this pork and sweet chilli sausage roll from, we just seen it, bought it and devoured it. It was spicier than I thought it was going to be but so tasty. 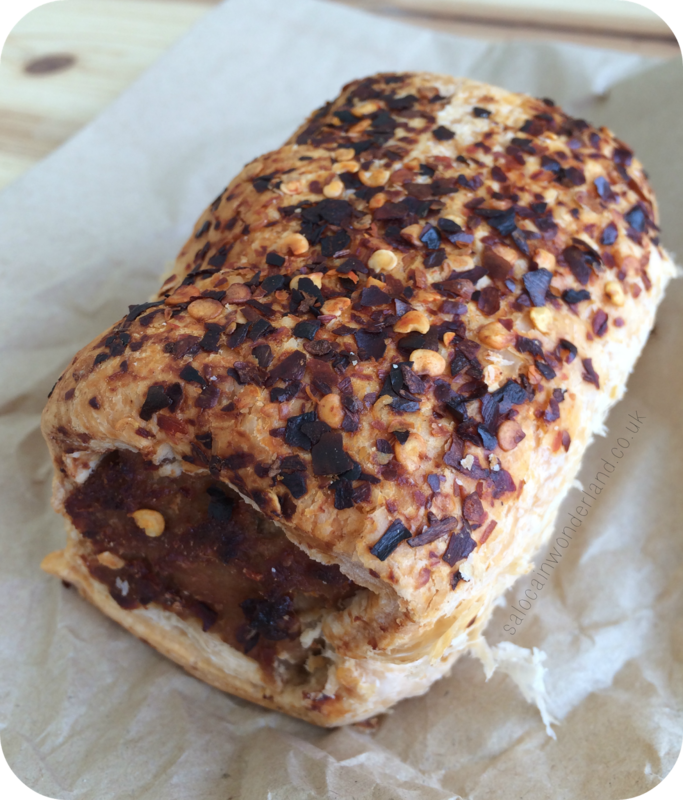 Little chilli flakes ran though the sausage meat and the topping of the sausage roll had crispy chilli flakes on. It didn’t blow my head off but it was pretty warming! 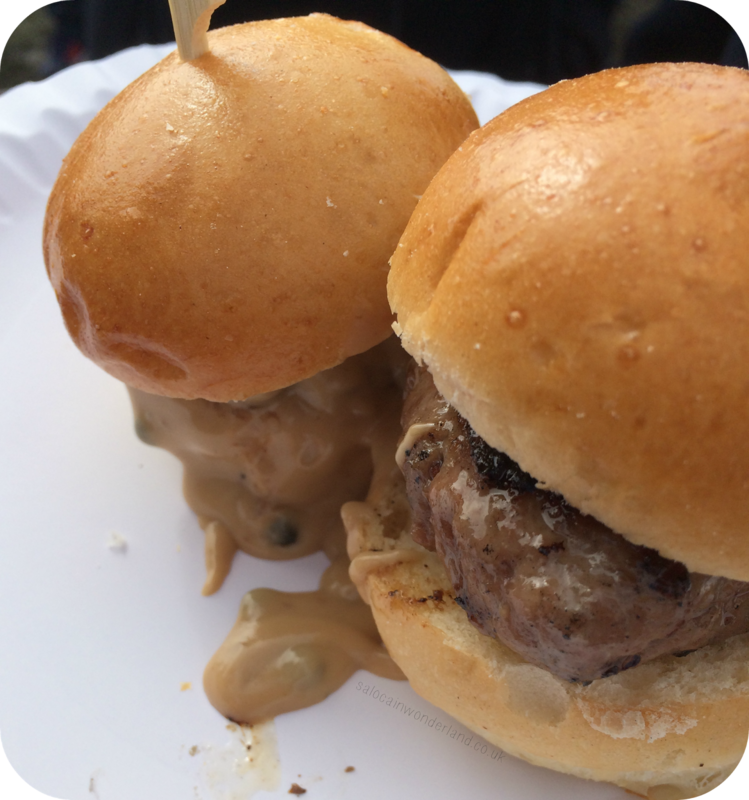 Neon Jamon had some pretty enticing offerings on their menu so we picked up some pork and veal burgers with a peppercorn sauce topping in a brioche bun. They where tiny but tasty. By this point the park itself was heaving and the queues where getting really long and the mud was getting…muddier. I was slipping and sliding all over the show! I was getting pretty full and wanted to finish on something sweet. Again, thanks to Twitter I’d heard nothing but good things about The Donut Kitchen so it would have been rude to leave without sampling their delights. Ohh, they were beyond good. 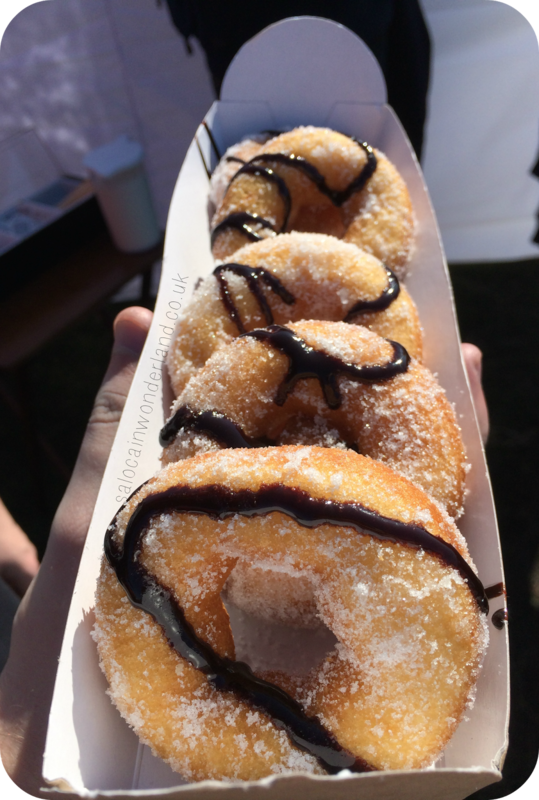 These 5 not so mini donuts where generously coated in sugar and drizzled with chocolate sauce. Served warm and super soft inside, they where amazing! I had to come home with a few little treats! 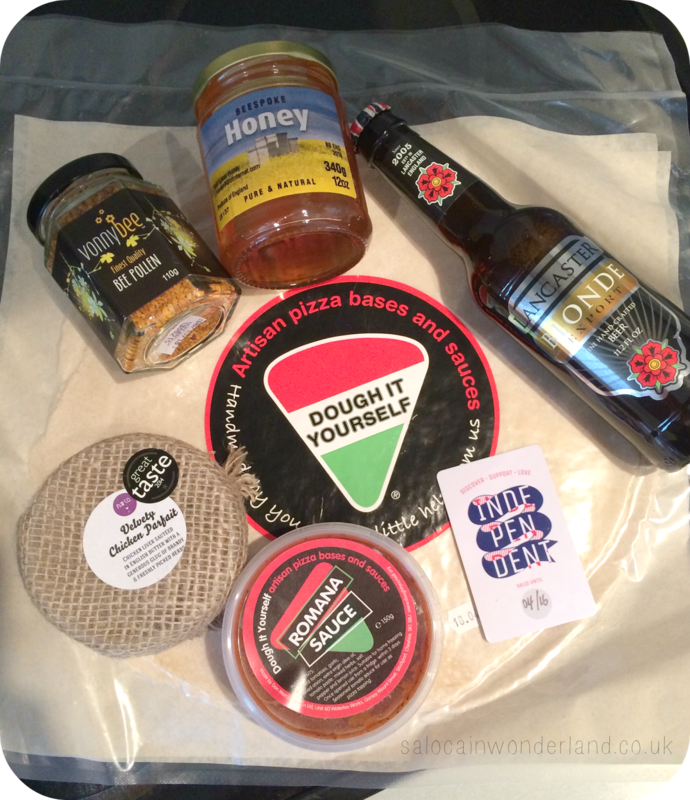 I picked up some gluten free pizza bases and sauce from Dough it Yourself. Some prize winning Chicken Pate from The Pate & Wine Company. Honey that was actually produced in Sefton Park itself (now that’s what I call local!) and some Bee Pollen from VonnyBee that I can’t wait to try out in my smoothies. I renewed by Independent Liverpool membership before I left too. Mr couldn’t make it to the festival so I picked him up some Lancaster Brewery blonde ale to try too. 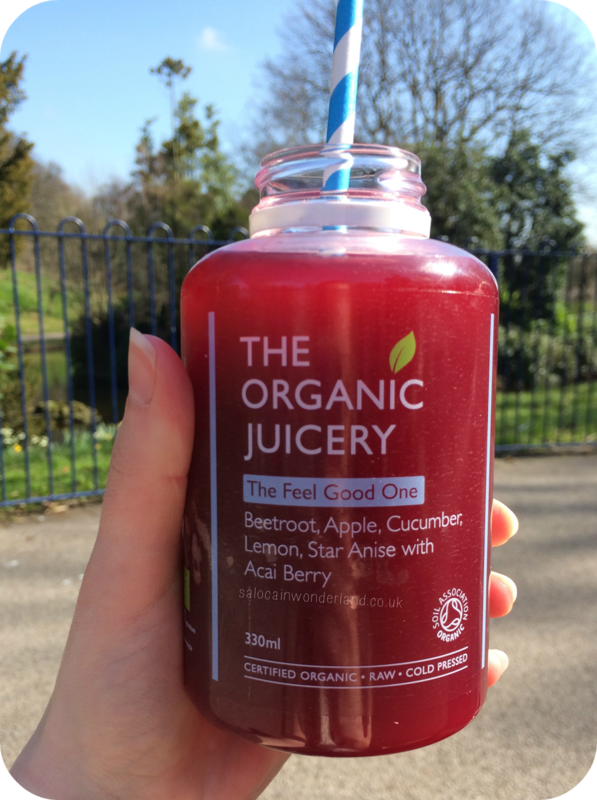 On the way home I tried to balance out my indulgent afternoon with a raw, pressed juice from The Organic Juice Company that was super tasty! I can’t wait until they start stocking locally! Overall, the festival was great but it didn’t quite manage to beat the experience I had last September. Fewer stalls made choices more limited but the guys who where there were great, very friendly and up for a chat about their products. We managed to find plenty to eat and enjoy and the before it got too crowded, they fewer stalls did make it feel like a more intimate, exclusive experience. If you're heading down, get there early! A shout out has to go to Cracking Cookies, a gourmet fortune cookie company with, hands down, the tastiest fortune cookies I’ve ever had. I also have to give a bigger shout out the the stars of Ricky Tomlinsons Green Room who provided awesome entertainment throughout the day. It made for a great atmosphere and the perfect place to sit down and munch on all our goodies. Will you be checking out the Liverpool Food and Drink Festival this Bank Holiday weekend? How many easter eggs have you gorged on whilst reading this post? 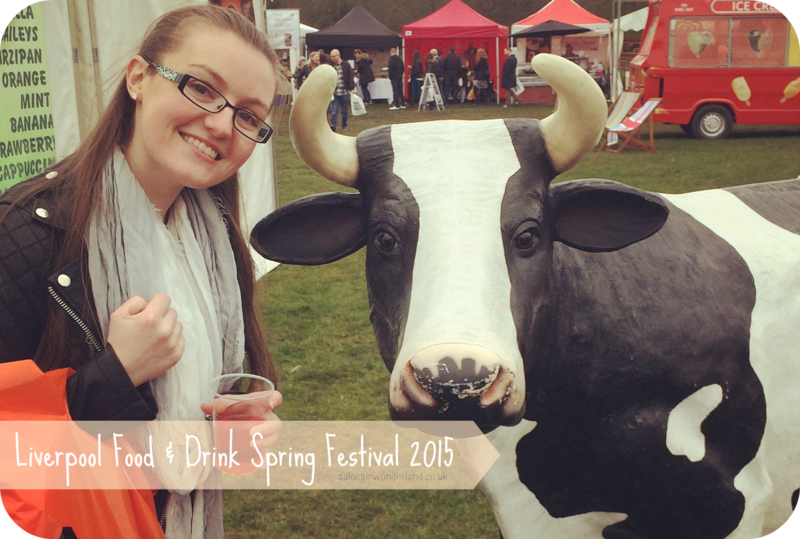 I love food festivals! We went to the Leeds one and it was so much fun. Perfect day for it, too. I'd go to one every weekend if I could find one, such a fab way to spend the afternoon! Everything looks so yummy! I'm very tempted to head down there today for a bit. Has been ages since I've been to a food festival! Oo I hope you went, food festivals are the best, I just hope you had your wellies on if you did! The field was ruined by the end of yesterday!